Is the UK Seeing the End of the Couch Potato? Research has shown that the era of the couch potato may finally be coming to an end. 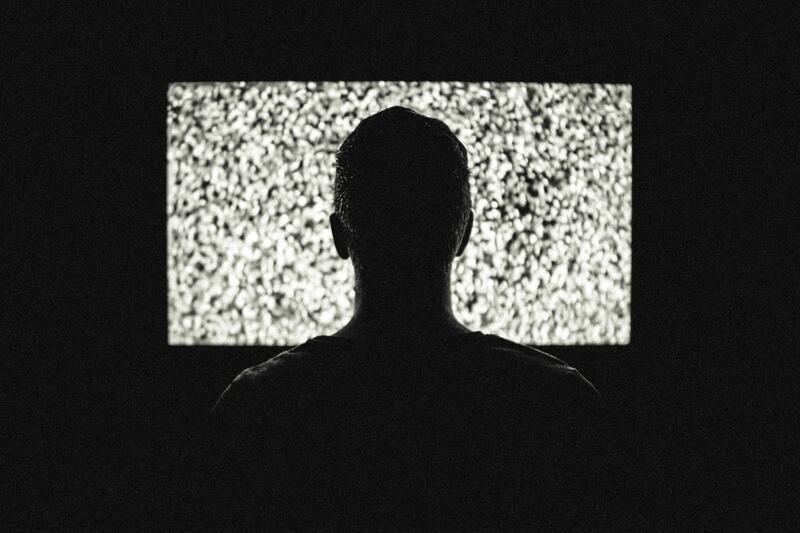 With more and more people across the UK switching to digital, the internet has now taken over our television sets as the most popular way to watch shows and films. TV ratings have also been steadily on the decline over recent years with many people now opting to watch streaming services such as Netflix or Amazon Prime. But, with an overriding trend for health and wellness on the horizon, could we be seeing the end of traditional TV as we know it? The millennial is emerging as the new type of traveller, particularly across the hospitality industry and so more and more hotels and serviced apartments are creating much more than just a room or a house; they’re creating dedicated health, rejuvenation and wellness areas created specifically to encourage sleep, healthy nutrition and exercise. And the need for health and wellness is not just limited to hospitality and travel either. The UK takeaway sector was worth an estimated £9 billion in 2016, with £5.5 billion of this being through delivery services and a staggering number of these people ordered food at least once a week. However, PwC report that over the last few years nearly half of those aged between 18-34 said they had changed their eating habits towards a healthier diet in a bid to combat ‘fast-food fatigue’. To satisfy the growing demand for healthier food yet also satisfying the need for takeaway options, ‘meal prep’ came to the forefront. 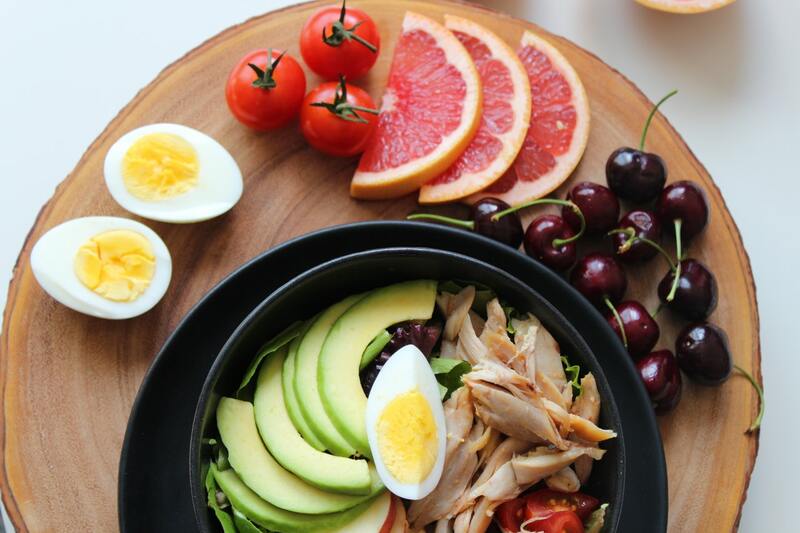 Meal prep is particularly popular on social media platforms such as Instagram and consists of users cooking huge batches of their weekly food intake all at the same time, placing in containers and eating these portions throughout the week. This is a direct contrast to only a few years ago where people found it much easier to simply go through a fast-food drive through whereas now entire businesses exist to create meal prep for busy people. So, with less and less people spending time in front of their TV and less time ordering junk food or takeaway, this could very well spend the end of the couch potato. However, NHS research still shows that Britain is still in the throes of an obesity epidemic and have taken various steps in a bid to encourage Britons to healthy such as the Couch to 5k programme and Live Well campaign aimed at families who want to eat and live healthier. So, what can be done to encourage a healthier lifestyle? Experts say that people who take at least 10,000 steps a day on average are living longer and are less likely to have illnesses, infections and diseases. 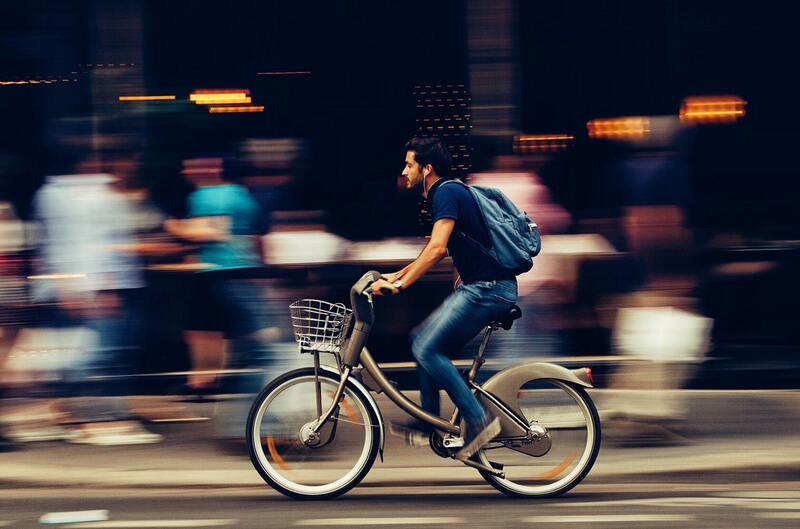 Commuting to and from work either by foot or by bicycle can also help to keep people fit and active whilst investing in a fitness tracker can help a person keep on track with their goals. Ultimately, we might be seeing the end of the couch potato after all. How do you stay fit and healthy? Get in touch on Twitter or Facebook and let us know.